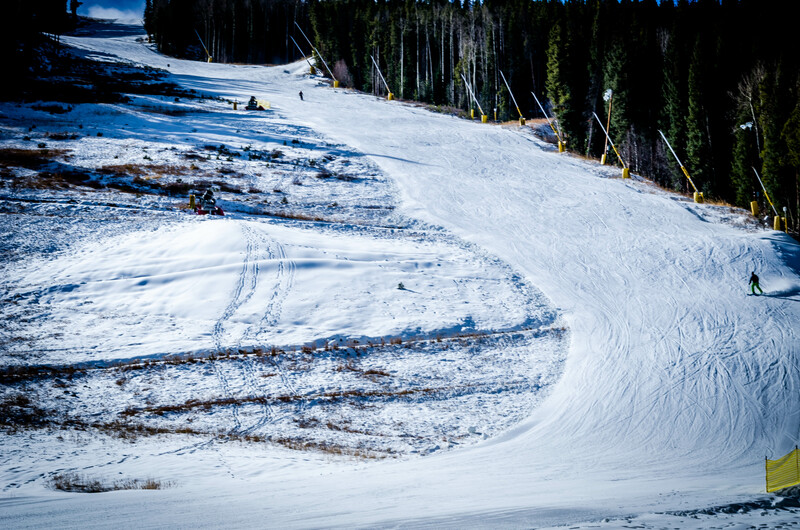 Keystone is known for its great slopes and it’s why gazillions come here every winter. 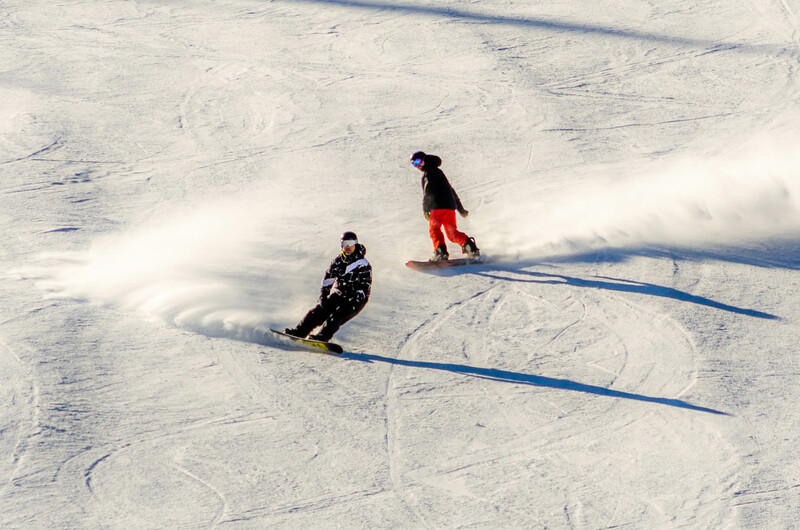 Get your gear, buy your lift tickets and come enjoy the world-renowned resorts of Keystone, Arapahoe Basin, Breckenridge, Vail and Beaver Creek. And don’t forget, Keystone is one of the few resorts in the nation to offer night skiing. Mountain View Sports offers great value on ski and snowboard rentals, and guests of SCMR get a discount making for an even better deal. Mountain View Sports is conveniently located next door to our office. After picking up your keycards via our No-Hassle Check-In, head over to Mountain View Sports for your equipment rental. Visit our Discounts page for details on how you can save. Tubing is great fun for people of all ages, and the best part? No lessons required. Make your way to Adventure Point Tubing to schedule your hour and then head to the top of Dercum Mountain where you’ll find multiple lanes set up for tubing and a conveyor lift to take you back to the top after each run. One tube per person, but you can go down alone or in a group. Reservations required: 1-800-354-4FUN. 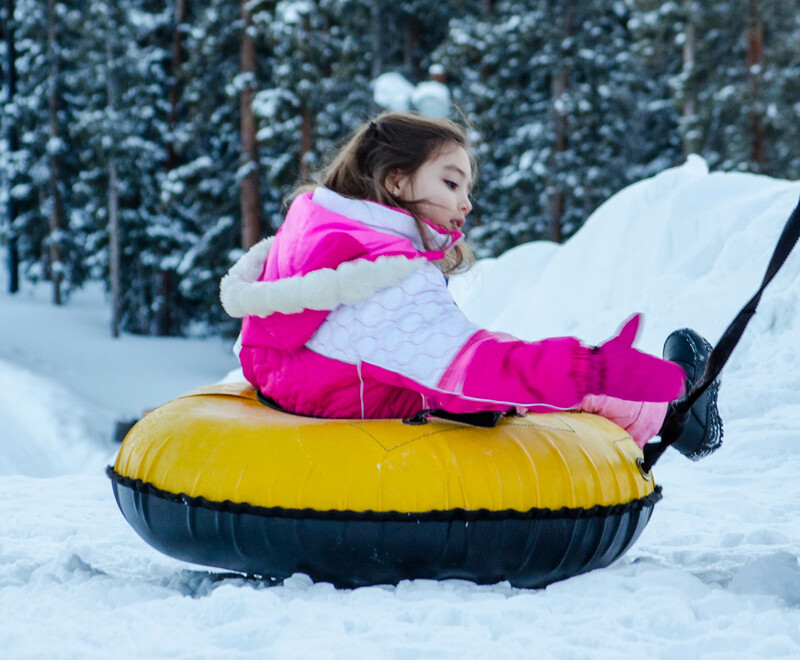 For a great value on tubing, check out the Keystone Nordic Center where you can have an old fashioned experience on a slide-down, walk-up hill. Tube rental is first come, first served. For more information call 970-496-4275. 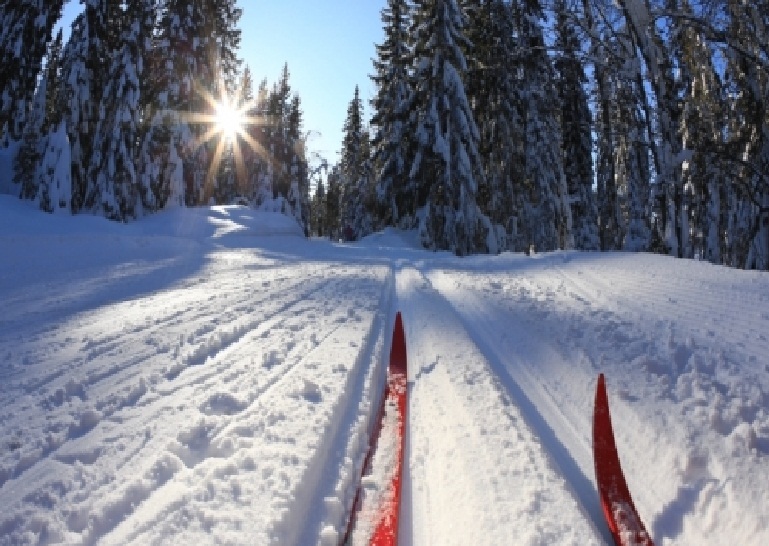 Slow down and enjoy the great outdoors with cross-country skiing. There’s over nine miles of groomed trails and access to over 35 miles of national forest trails for you to enjoy. Call 970-496-4275 for more information. Head out on an adventure with a pair of snowshoes strapped to your boots. There’s nine miles of groomed trails and 35 miles of National Forest trails for the more adventurous. For more information on rentals, lessons, special events and guided tours call 970-496-4275. Take part in one of the most iconic winter activities–ice skating! Dercum Square in River Run Village has an ice rink set up during the winter, and skate rental is on site. This rink is conveniently located within walking distance for most or if you’re staying outside of River Run Village you can take the free Keystone Shuttle. There’s a playground just a few feet away for any kids that still have extra energy after sliding around the ice and the outdoor gas fire pit is the cherry on top of this frozen treat. Lakeside Village features the largest, Zamboni-maintained, outdoor frozen lake in North America. During the winter Keystone Lake freezes over into a stunning frozen lake providing people of all ages five acres of skating area. Skate rental is on-site at Adventure Point Lodge, and there are shops and restaurants on the ground floor of the buildings next to the lake. 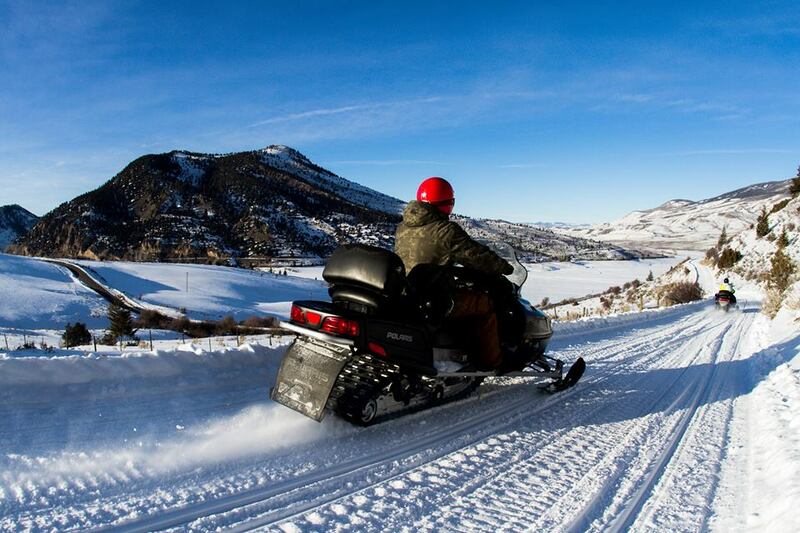 Take your Keystone vacation to the next level when you rent a snowmobile. Travel through lush forests and take in stunning views when you travel by snowmobile. High Country Tours offers rentals and their tours feature experienced guides that can provide you with unique memories that will be with you forever. Guests of SCMR receive a discount on snowmobile tours. Want to try something new? Check out snow biking! This activity has been popularized in Europe and is a thrilling way to explore the slopes. A one hour lesson will teach you what you need to know and if you’re 13 years or older you can take part in the fun. Call 970-496-4275 for more information on pricing, lessons, and rentals. 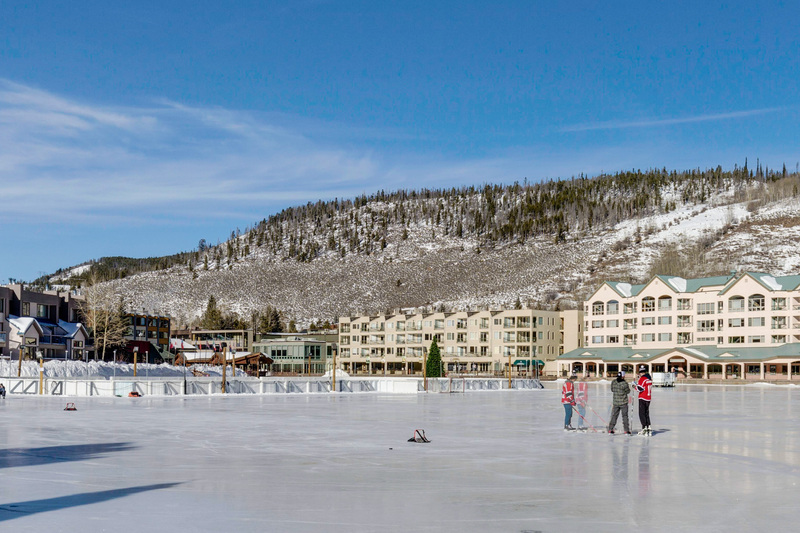 You might not know, but you can actually play hockey while you’re in Keystone. Head over to Lakeside Village during the winter when Keystone Lake is frozen over. 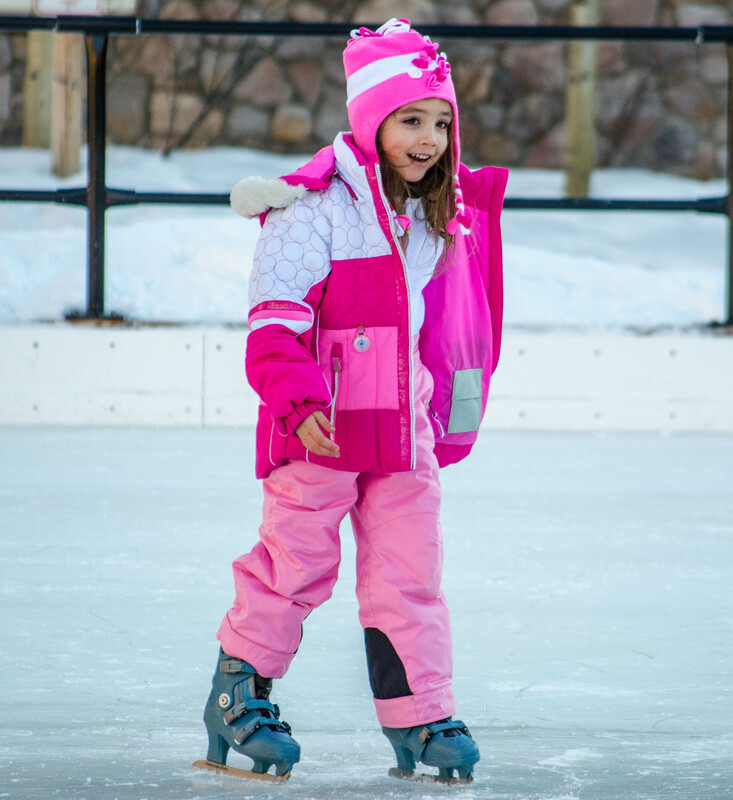 On-site you’ll find Adventure Point Lodge where you can rent all the necessary equipment so you can hit the ice and have some fun. Each year the 9280 Pond Hockey Tournament is held at Keystone Lake. This tournament is fun for all ages and offers amateurs and developing hockey players a chance to get out on the ice and hone their skills. Get your gear and enjoy the camaraderie and competition. Whether you’re looking for a fun group experience or a more intimate one, Two Below Zero has a sleigh ride for you. They offer a delightful sleigh ride through the majestic Rocky Mountain landscape, warm cocoa and plates loaded with hearty homemade fare, followed by a show featuring live musical entertainment that will get the whole family laughing and engaged. Or schedule a quiet ride that’s more private with a friendly cowboy as your guide and hot cocoa to keep you warm. And for those 21 and older, they can add some Peppermint Schnapps to your cocoa to really warm you up. 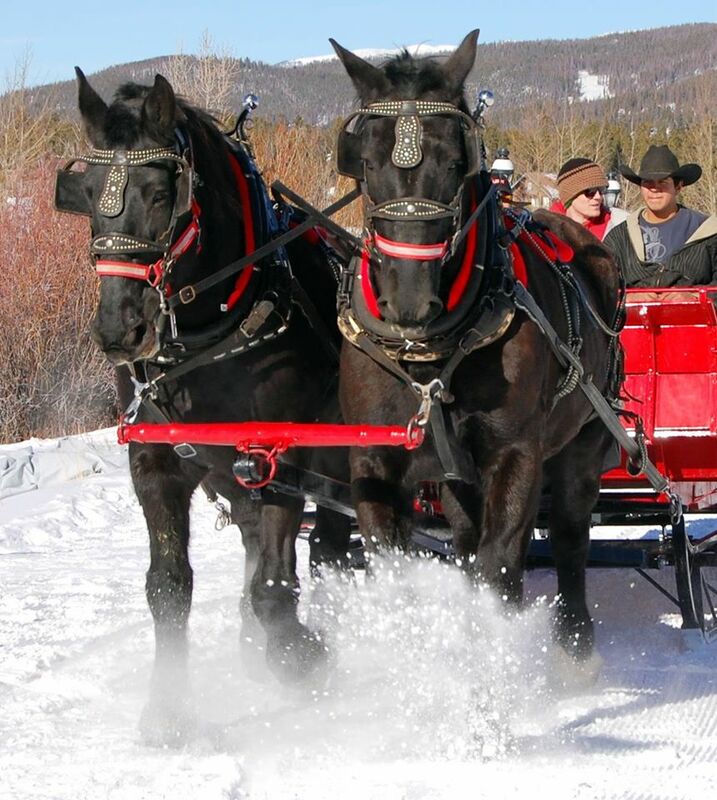 Breckenridge Stables offers sleigh and carriage rides. During the winter, come ride one of their custom-built mountain sleighs drawn by a team of Belgian or Percheron draft horses. Bundle up in a warm blanket while sleigh bells ring out a tune in the crisp mountain air. They also offer horse-drawn carriage rides through historic downtown Breckenridge. Take the five-minute drive to Dillon where you’ll find Skyline Cinemas. They show current films and offer concessions. Taking in a movie is a great way to relax after a fun day full of adventure. The Lake Dillon Theatre started as a seasonal community theatre and has now grown into a financially and artistically successful year-round theatre company. 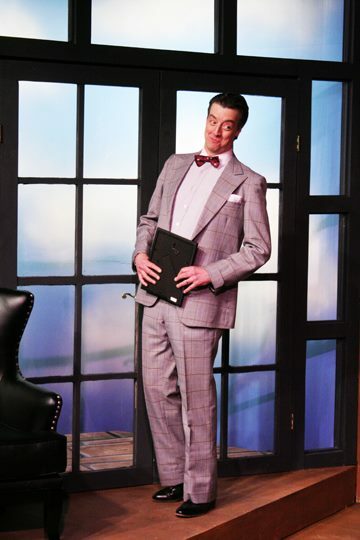 They present live action entertainment in their intimate, 70-seat black box theatre. Check out their schedule for plays, concerts, workshops and special events. Take in the grandeur of Keystone by floating above the mountain ranges. From up above you can take in the majestic mountain views, rolling hills and local wildlife. This one-of-a-kind experience is an awe-inspiring way to see the beauty that is Colorado. 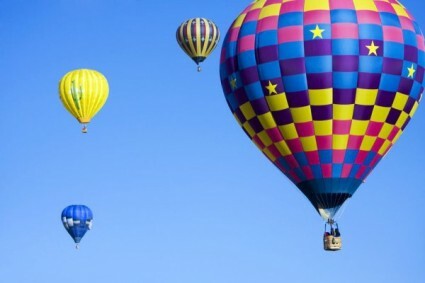 And, depending on the operator, hot air balloon rides are available year-round. Whether you’re looking to see rolling hills of green and lush forests or a sparkling sea of white and snow-covered pines, a hot air balloon ride is an experience you’ll never forget. 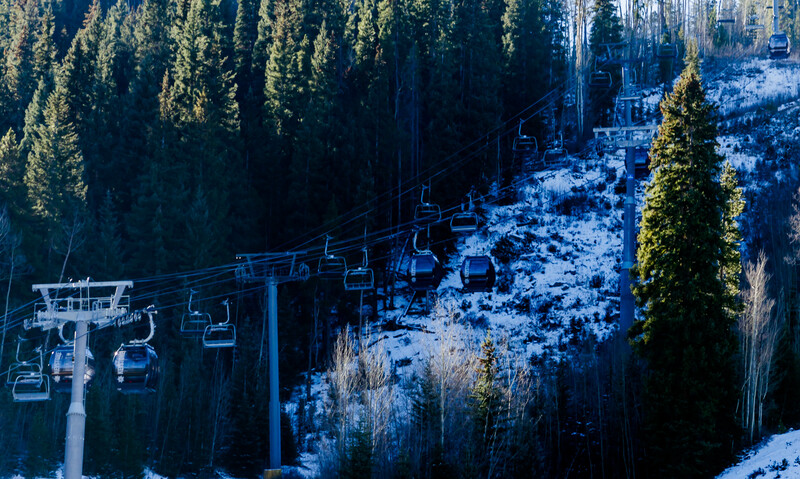 Take in the beauty of Keystone with a scenic gondola ride to the top of Dercum Mountain and then to the North Peak. Don’t forget to bring your camera, as you will have the opportunity for some majestic views of Lake Dillon and River Run Village. Packages include refreshments or lunch at one of the mountain restaurants. Call 1-800-354-4386 for more information.